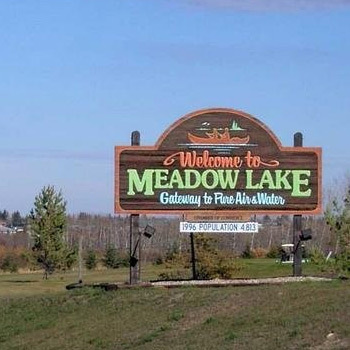 Welcome to Meadow Lake...Where Adventure Begins, Where Visions Meet. Our friendly and diverse community is proud of the friendly hospitality we show all visitors. Please stop in at the Tourism Information Centre (May-Sept) for various information on our community & area. The Tourism Information Centre is located in the Museum building along highway #4 South. This section contains quick links to our recreation services and schedules.